Our top priority is to provide exceptional service to the families who have entrusted their loved ones to our care. 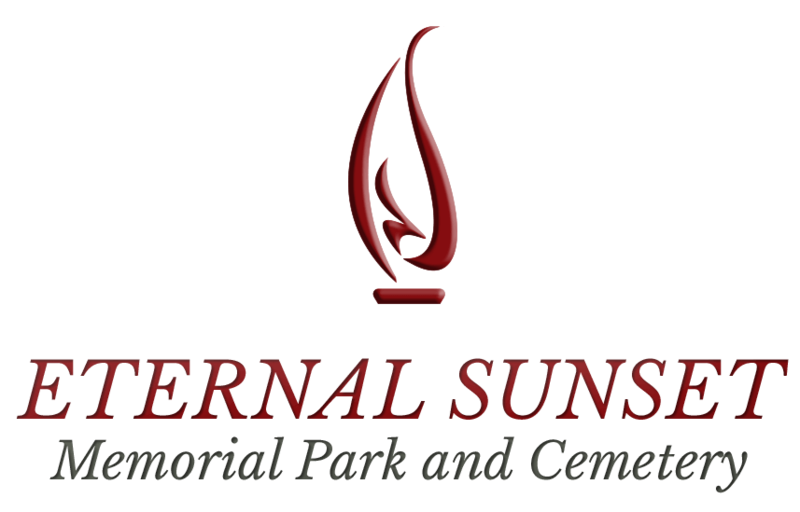 To ensure that everyone is treated fairly and with an equal level of respect, Eternal Sunset Memorial Park and Cemetery operates by following a standard set of rules and regulations, some of which are mandated by the state of New Jersey. These rules and regulations serve to protect the long-term interests of our families and their loved ones. 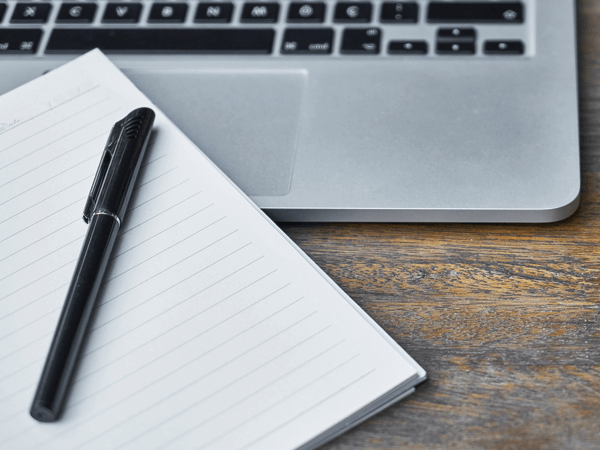 You can receive a complete list of our rules and regulations at our Administrative Office, or request them by submitting the form below.